You may recognise some of the tunes? Perhaps you've heard them on the television or at a church wedding service? Classical Music is also a bit hard on the ukulele so practise well and read the tab notation carefully! 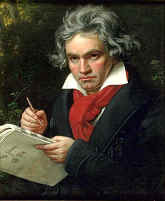 This piece was also written by Beethoven. 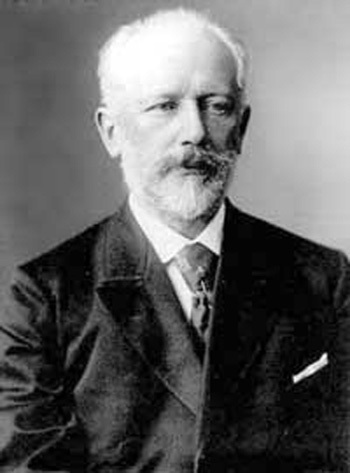 When Tchaikovsky wrote this piece he included REAL canons in it! To watch the present-day Japan Ground Self-Defense Force play it like this...CLICK HERE!! IT'S AWESOME! !